A place for fans of J.J. Abrams and his many projects. Who is Andy Serkis? If that is a name that sounds familiar, it might be because of his Oscar worthy acting as Gollum in The Lord of the Rings and The Hobbit: An Unexpected Journey. That he was recognized for neither is a travesty. 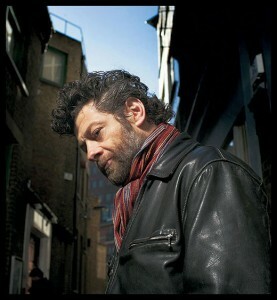 He also played King Kong in Peter Jackson’s version of the story that was released back in 2005. Rumor had it that he was recently attached to direct a new Jungle Book movie, but that may be on hold now that he’s been offered the role of a lifetime in Star Wars: Episode VII. We don’t know what role that is, like most of the others, but he already seems well suited for whatever Abrams and Kasdan send his way. 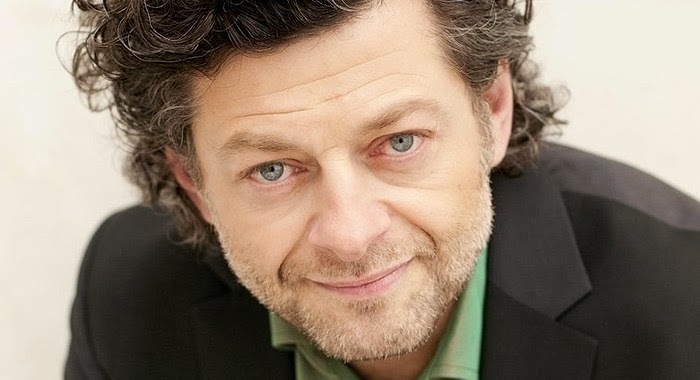 It could be motion capture, voice or costume, Andy Serkis can handle it all. Join our events and invite your friends! Abrams to Direct Star Wars: Episode IX! Star Wars: The Force Awakens coming to Blu-ray 3D! Who are you going to telephone? Ghostbusters 3 is coming!